Capability of cloud computing to facilitate storage of information is a significant factor that encourages cloud adoption across different verticals of industry. This has been confirmed by number of surveys and research findings. According to the latest 451 research report, 2017 will witness AWS and Azure emerging as two of the topmost storage providers. Use of cloud as a primary resource for storage is governed by challenge of dealing with latency, which is experienced by users between storage and applications. We cannot explore the anticipated features and performance of cloud as an efficient storage resource, unless we are able to achieve integration of global file locking, security, and global deduplication. However, the key to solve the problem of latency and performance issues as far as the cloud storage is concerned, is much more than introducing several flash or disk drives. Whenever the infrastructure is shifted away from the location of your on-site data center, you will have to accept a certain level of latency. Since there are limitations to the speed of accessing data from a remote location, we need to introduce exclusive solutions to accelerate the information access further. These may include colocation of data in proximity of end user or compute or achieving optimization of network with help of a caching methodology. Durability of data in cloud is an important parameter of cloud storage and AWS S3 offers durability close to 99.999999999, which is termed as eleven nines of durability to handle concurrent data loss at both facilities. Customers are allowed pay as their usage grows and are even offered instant price cuts with the drop in prices. The arrangement is radically different than purchasing fixed storage volumes at current prices without knowledge of how much amount of data storage is actually needed. It is also worth noting that no organization can even hope to match the scale of Amazon’s AWS since the mammoth cloud vendor is installing massive infrastructure on daily basis. Looking at multiple benefits of cloud storage one wonders why cloud is not being considered as a basic resource by enterprises for fulfilling their data storage needs. Latency is one the major roadblocks for choosing cloud storage as a primary resource and since it retards the overall performance. This calls for exclusive measures such as global deduplication, file locking and caching. Latency can be mitigated by providing caching functionality. According to experts seventy percent of information remains untouched for sixty days and the actual analysis of clients data yields more disturbing outcome as ninety percent of data is not at all accessed for the period of six months. This implies that one will have to restrict data caching to only ten percent of the available data which is referred to as active data. Thus there is clarity of caching objective in terms of what part of data must be focused at. Provisioning of sufficient storage to accommodate active data is therefore essential for implementation of caching. One may also adopt an efficient algorithm for caching that leverages machine learning for indentifying the most important data to be cached, by receding the remaining amount of data into cloud. The ultimate aim of caching is prediction of the data which is required and thus capture the data that remains to be cached. The period of accessing files that are not cached can be considerably reduced by using a global deduplication table to help caching algorithm use common blocks of files that are not part of cache yet are going to be accessed. If two different cache are integrated with a single cloud then global dedup assumes great significance. It helps easy transfer of file between two local caches. Local cache focused only on the blocks of file that are missing by leveraging dedup functionality. In spite of highly efficient dedup and caching resources, the issue of latency that surrounds cloud storage is not entirely resolved. However, enterprises need to exploit all the available benefits of cloud storage that offers durability and easy accessibility. 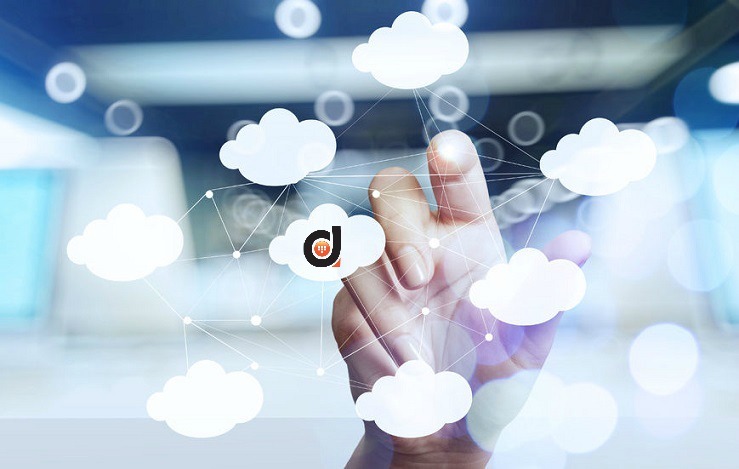 With growing usage of cloud storage as a fundamental resource, organizations will be able to abandon Disaster Recovery because cloud itself is able to support excellent redundancy. Similarly, there will be reduced need for data archiving or backup.